Happy 2013!! 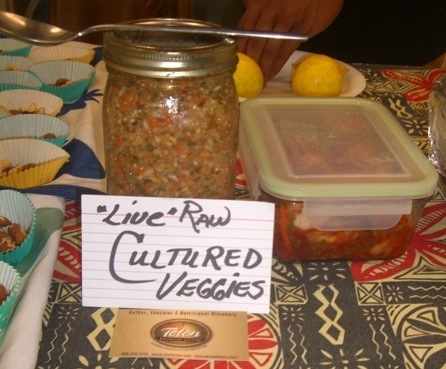 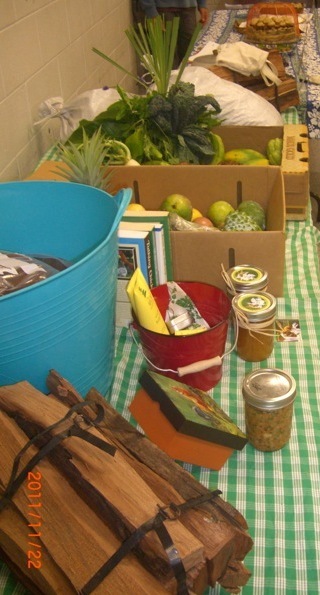 Another great meeting with lots of locally grown and prepared food. Thanks again to Flatbread and Mana, for such great support!! Thanksgiving 2012 with more beautiful farmers bringing their beautiful friends to share the amazing abundance! 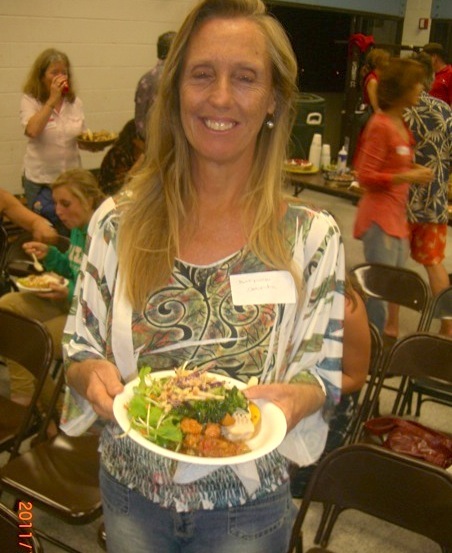 Flatbread and Mana Foods- thank you for your support!! 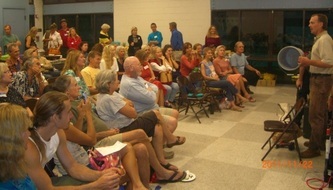 OCTOBER State Convention 2012 Meeting at Haiku Community Center with over 150 people present! THANK YOU to FLATBREAD for Sponsoring!! 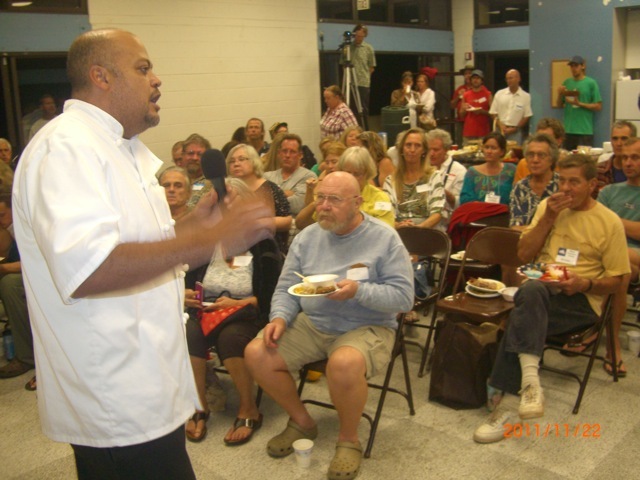 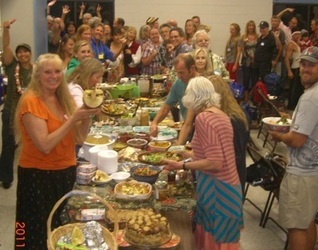 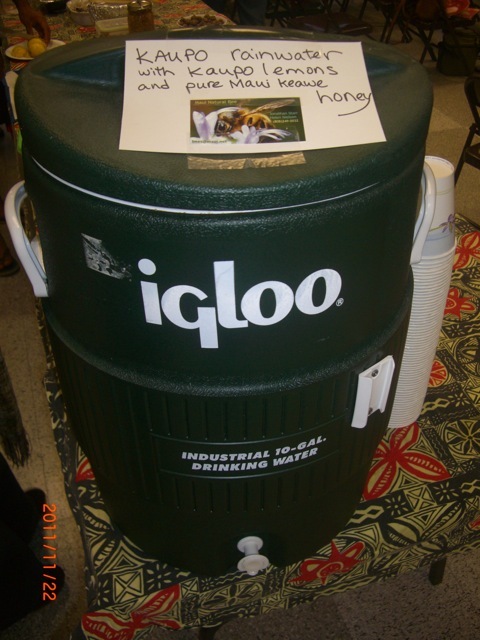 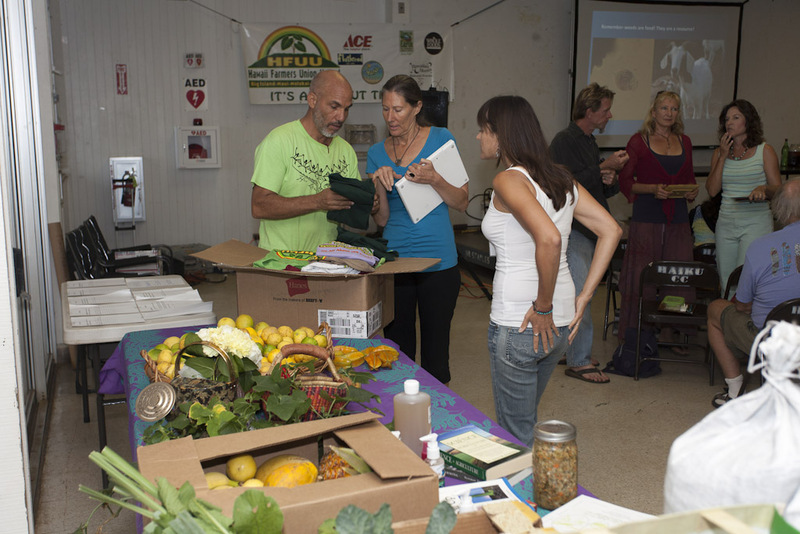 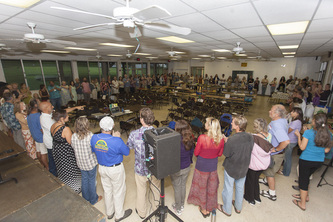 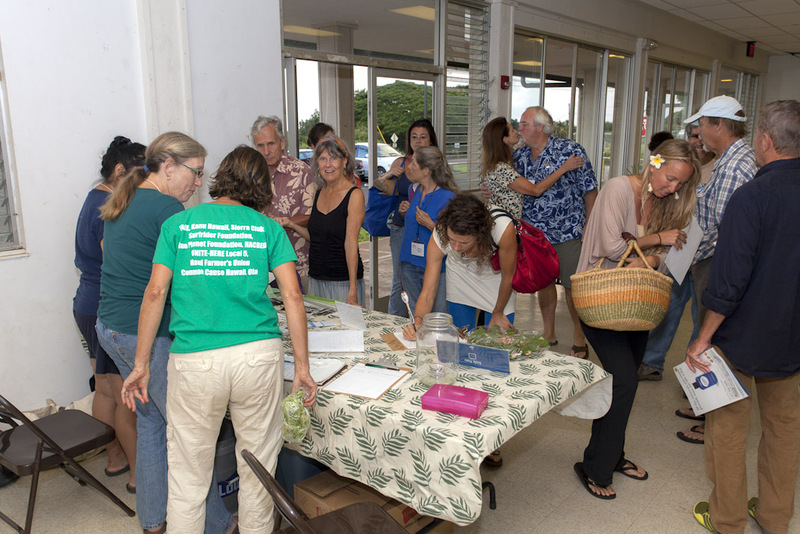 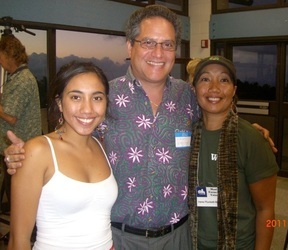 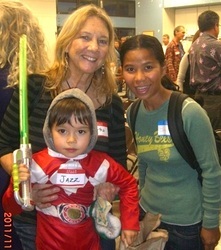 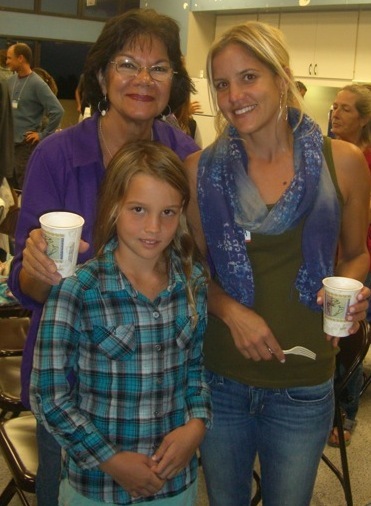 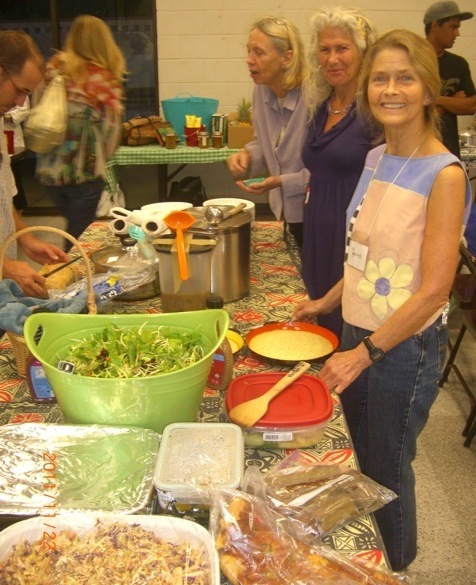 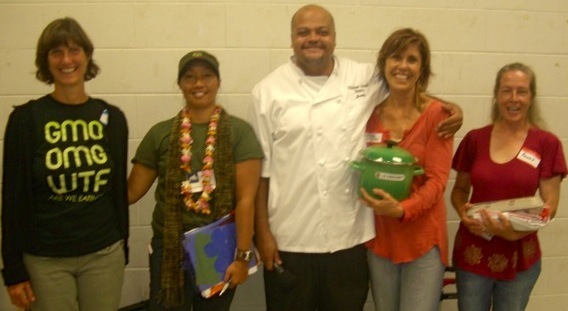 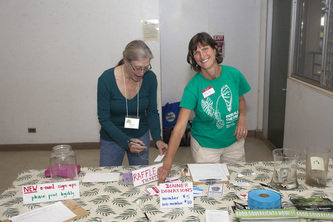 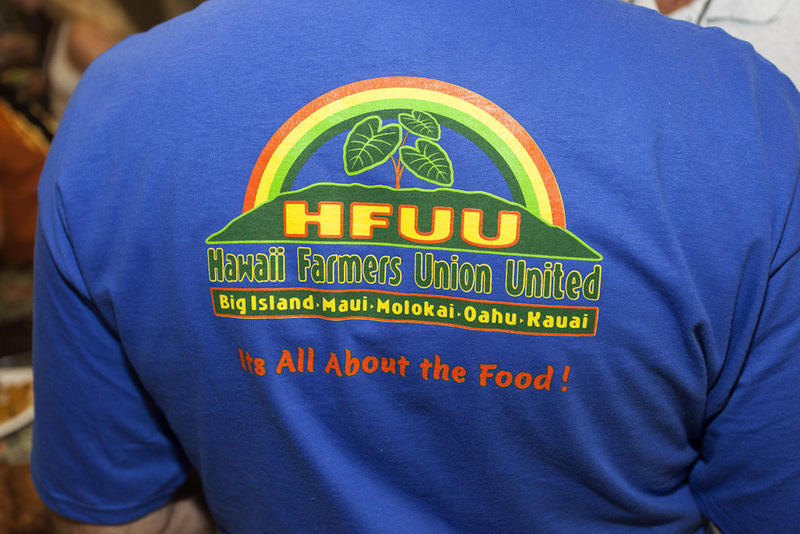 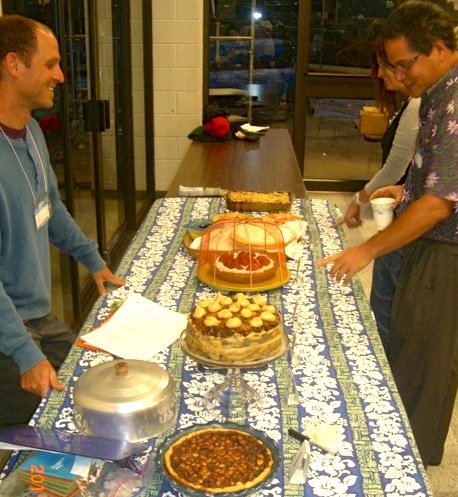 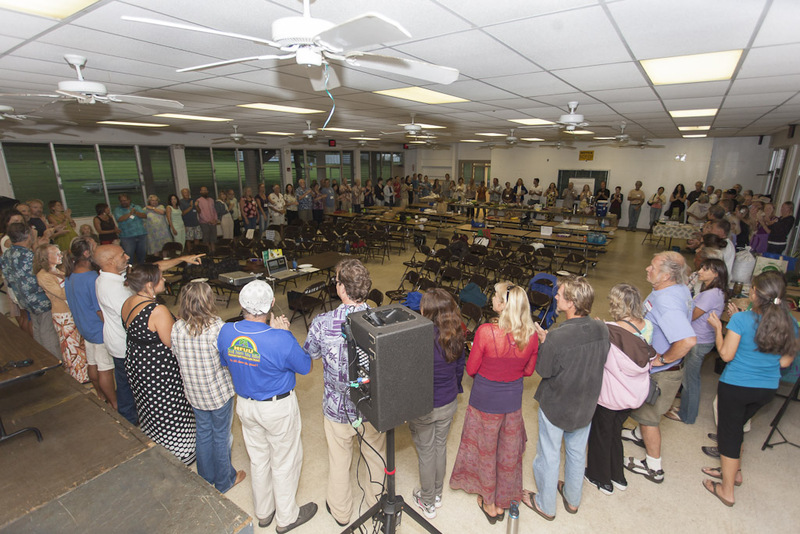 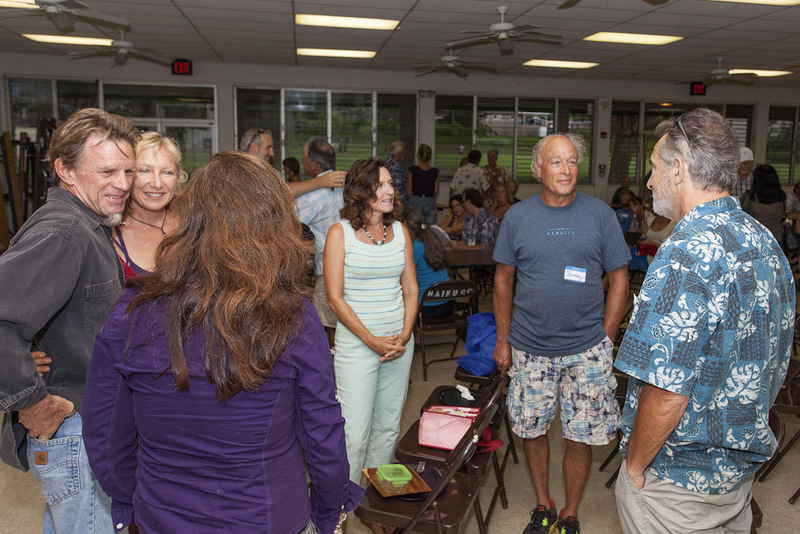 September 2012 Meeting at Haiku Community Center with over 100 people present!